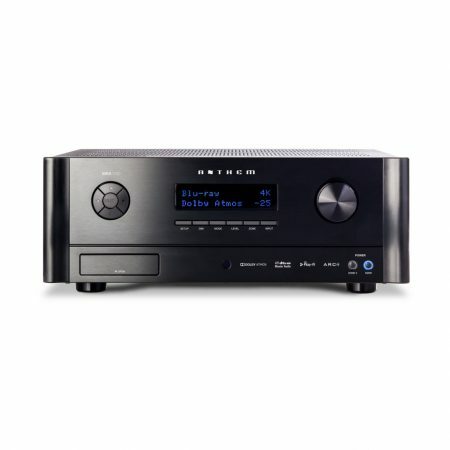 Building on the multi-award winning D-M40, the new D-M41 features improved sound, style and facilities. 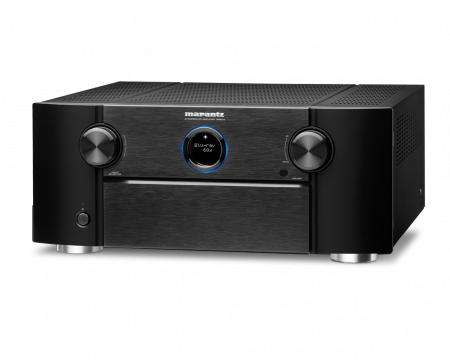 The newly-developed discrete analogue amplifier circuit reduces signal paths for greater clarity and impact, while the new Bluetooth® implementation combines convenience with an off switch to reduce its influence on the sound of other sources when not in use. 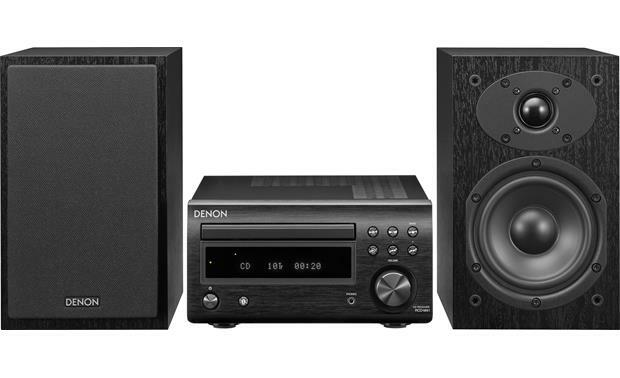 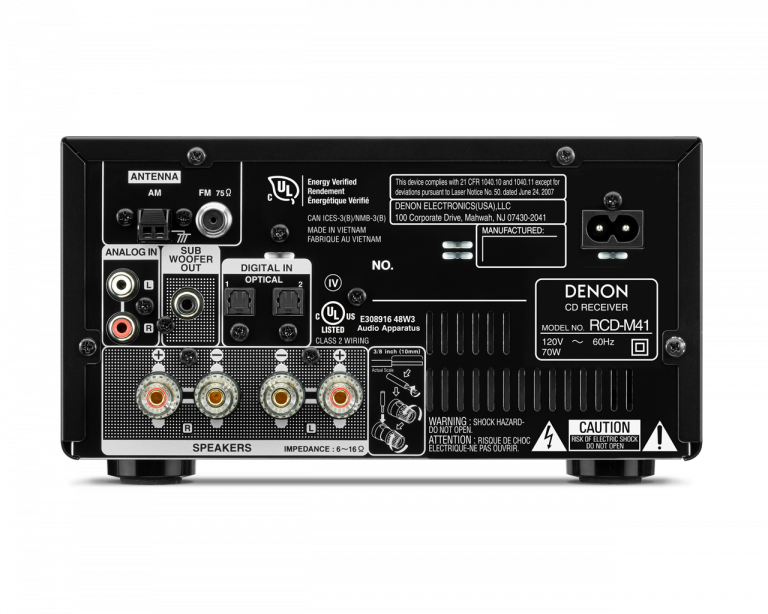 Meanwhile the new cosmetic design echoes that of Denon’s flagship ‘NE’ separates. 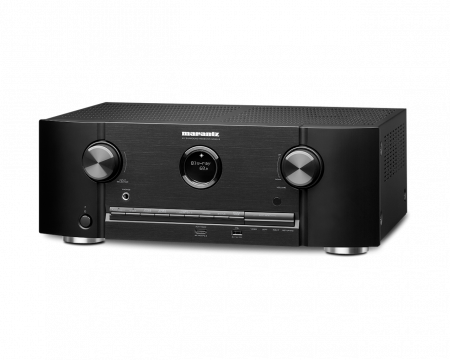 The RCD-M41 center unit also has two digital optical inputs to hook up a TV, set-top box or other digital gear that deserves improved audio quality, and has built-in CD plus FM/AM radio, with the new SC-M41 speaker system to complement the CD receiver’s performance.